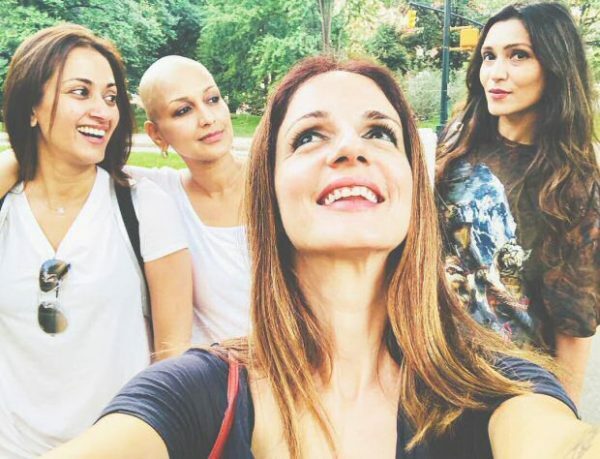 Sonali recently took to Insta to share a picture in wig and later posted a bald pic of herself and spoke about positivity, love and support in her difficult time. She also has maintained that she has been doing great despite suffering from a deadly disease only because of the love and support she gets from her friends and family. Apart from the gang of girls, Akshay Kumar also paid a visit to her in the United States. We hope for Sonali’s speedy recovery.